Taking place for the U18s on Sunday, 27th January 2019 at Seaford College. From here you can see the draw for the competition and you can keep track of progress through the group and final knockout stages. The Map button shows the location of the venue and car park as well as schools playing on each pitch. If you are a travelling parent, supporter or minibus driver ensure to get the lat/long coordinates of the entrances to the car parks for your sat nav, iPhone or iPad. You will then have a worry free drive straight to the venue! The archive currently contains 232 fixtures featuring 48 teams from 22 schools over 3 seasons. When the draw is announced and if your School uses SOCS sport, you will see the competition's fixtures listed in your School's dedicated sports website, with start times, location maps and the results as they happen. The results will automatically appear as the competition progresses and the School can also upload reports and points scorers as well as your team's colours using Team Kit Builder. 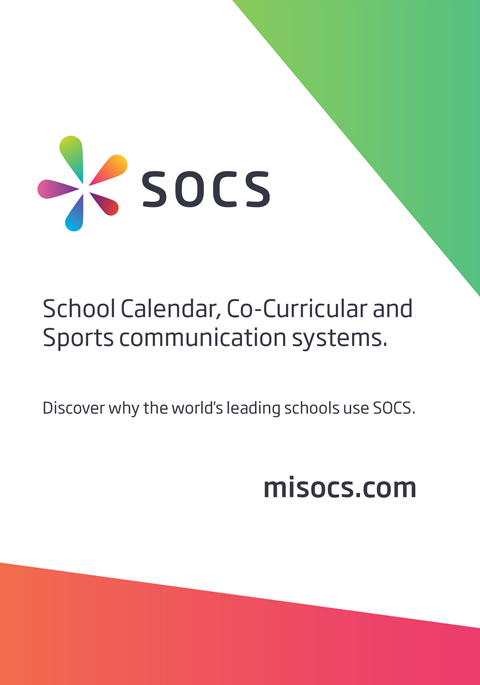 This page is already connected with the Schools' Rugby Website and the sports website of every school using SOCS sport, helping to keep everyone informed and up-to-date as the competition progresses.